The World Economic Forum is holding a global brain-storming meeting in Dubai , just days after a surprise win for Donald Trump in the US election sealed a bitterly divisive campaign. 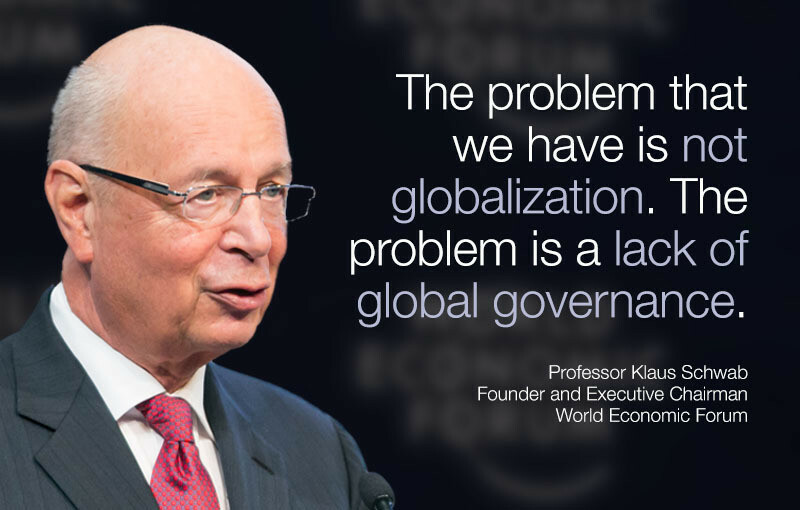 This makes the Forum’s mission – entrepreneurship in the global public interest – more important than ever, he said. Globalization, which has lifted millions of people out of poverty in emerging markets, was the wrong target for discontented voters in the West, he said. For Lorna Solis , a former refugee who grew up in the United States, this is a deeply personal issue. “I became a refugee when I was nine. I fled Nicaragua. My parents lost everything,” she said. After a career in finance, she now runs Blue Rose Compass, an organisation that educates refugees and puts them forward for university scholarships. "Will the new administration move into the 21st century where the risks are being internalized and markets are responding - or will they push back against the force of this momentum, all in the face of science that shows we are reaching planetary boundaries?"